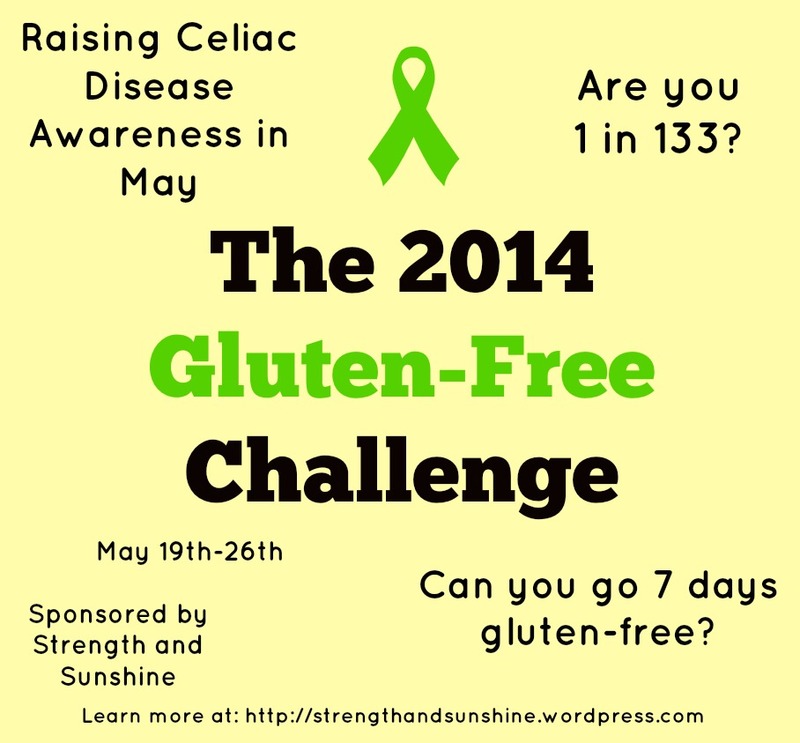 The market for gluten-free products is huge and growing compared to what it was 10, 5, even 2 years ago. That said, not all products are created equal. It all comes down to preference of the eater. One bread can taste fabulous to one person, the perfect texture, crumb, fluffiness, and taste; while it can taste like moldy wet cardboard to another. You really have to try a bunch of products and brands until you find the one you like most. This can be a daunting task though. Another thing is that these companies are constantly trying to “improve” their products and reformulating them. Some of my favorite products have now become my biggest dislikes because if this. It is sad, but it is just part of the process. You may be freaking out about not eating bread or crackers for the week of the Gluten-Free Challenge, but have no fear! That does not have to be the case. Now let me just say that I think the best “diet” for everyone is one that is whole, unprocessed and made up of foods directly from the Earth. I think when you can make homemade things like bread, bars, granola, etc. That is best. But I know we all don’t want to, or don’t have the time for that. I know I don’t, so I do use some processed foods to fill in the gaps and keep me sane. Over the years, I have had many trials and errors trying to find the perfect products that not only taste good, but are nutritional sound as well. 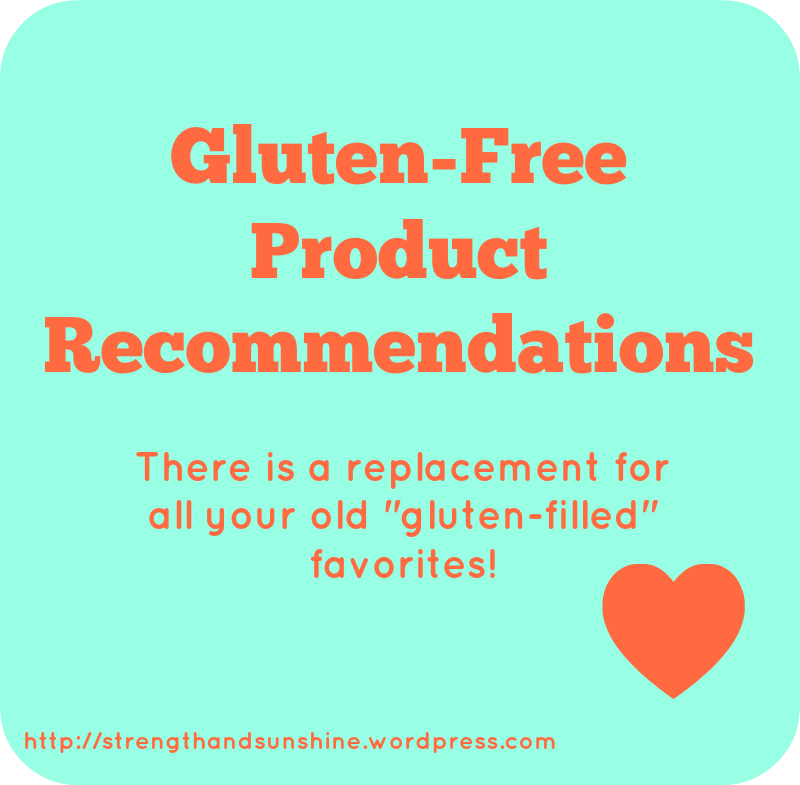 So here is my list of some of my favorite or recommended gluten-free brands and products for you to try out and replace their gluten-filled counterparts! This really is the best bread out there. It is the perfect size, the texture has changed over the years (for a period of time it was perfect), but it is okay. They always recommend toasted gluten-free bread, but I don’t have time fore that when I am making lunch in the morning. I just microwave my bread for about 20-30 seconds. But if I do have time, I like to grill it on my mini George Forman! 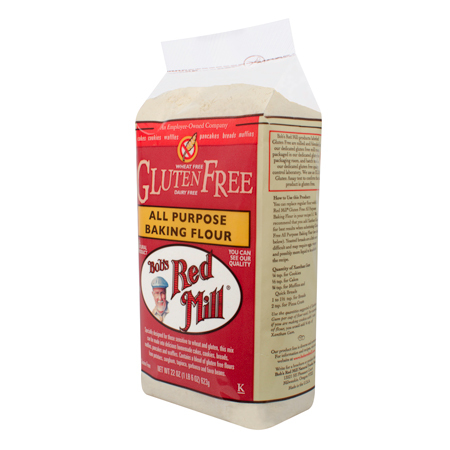 If you need an all-purpose gluten-free flour, this is the one to get. There is no competition with Bob. This is the best hands down! It is so light, fluffy and perfect! Yea, we all know this is a go-to breakfast staple for me! You will never find my kitchen without a box of this cereal. It is not a sweet cereal, but it is so sustaining and healthy. Even kids will love this one, I know I do! But basically any gluten-free Nature’s Path cereal is amazing. 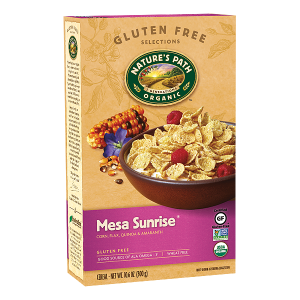 From their Enviro-Kids brand, to the other sunrise cereals, they are all wins! When it is lunch time, I always need a little crunch along with my sandwich. 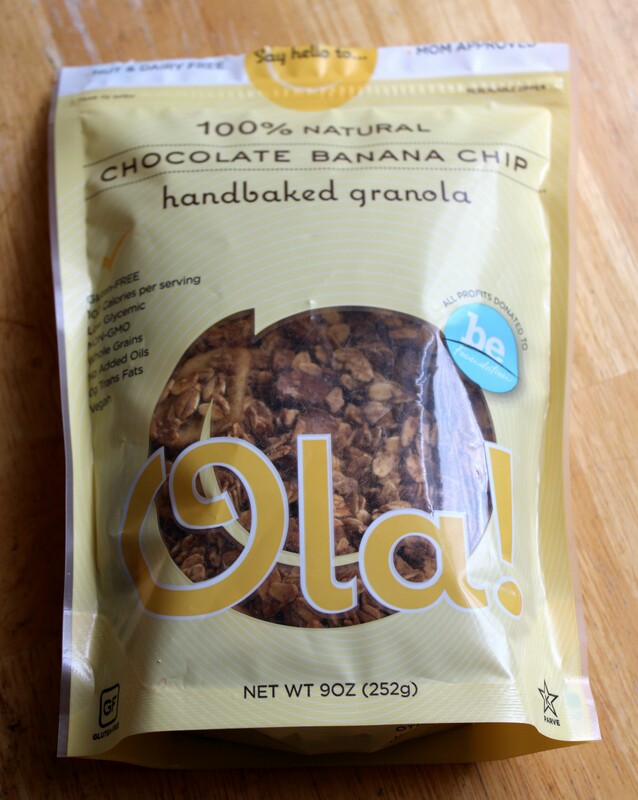 These Chia Crisps do the trick! I only buy the Dill Pickle and Southern BBQ ones since they are vegan. But both are so fantastic and so healthy too! No guilt in these chips! Another cracker favorite of mine are these chestnut crispbreads! They are actually from a French company. 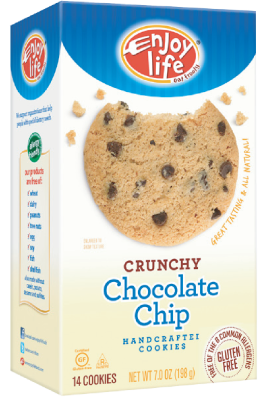 They are subtly sweet which surprised me at first, but so light and airy with the perfect crunch! I love love love these! I think you know my thoughts on these! 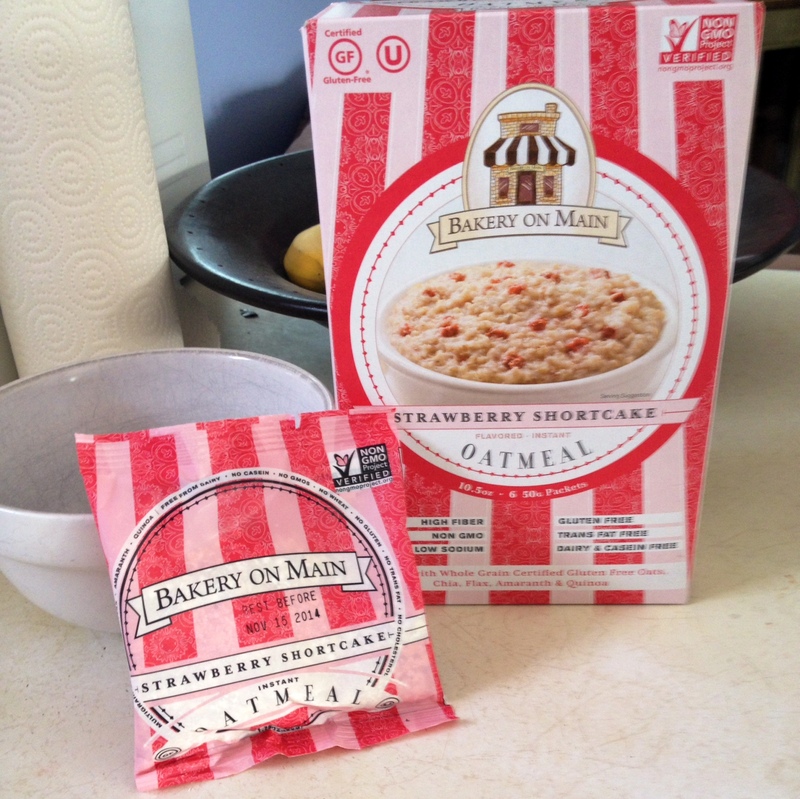 They are the quickest, protein-packed, delicious warm breakfast cereal! You should be eating these even if you are not gluten-free! 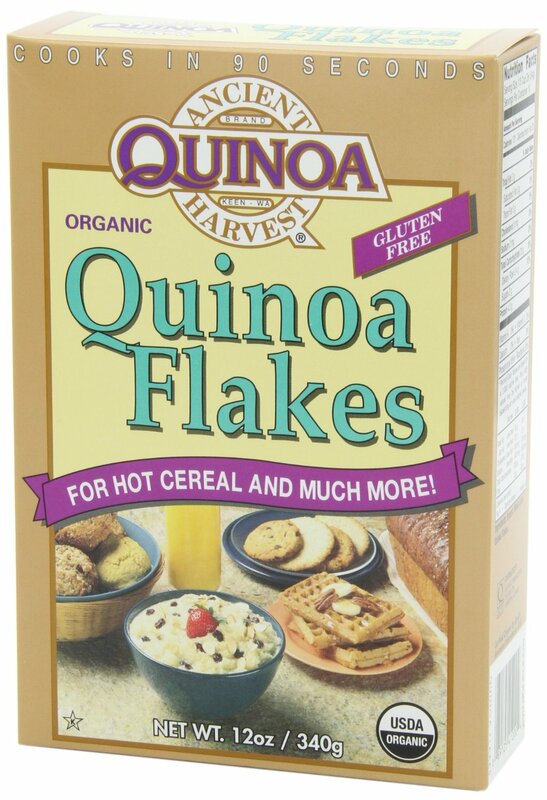 Now I love all gluten-free grains, but I have to feature quinoa here. 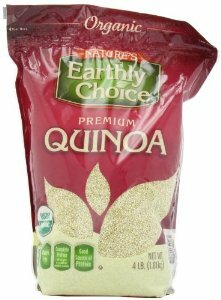 Earthly Choice packages the best quinoa around! Other brands I have tried, just don’t cook correctly, this one I have never had a problem with and it always come out phenomenal! These are my babies! But you know what I am so frustrated about? My damn crappy grocery store has stopped carrying them for the last two weeks! I can just tell at this point they won’t get them back in stock. Now I ahve to go out of my way to pick these up at other stores…no fun. 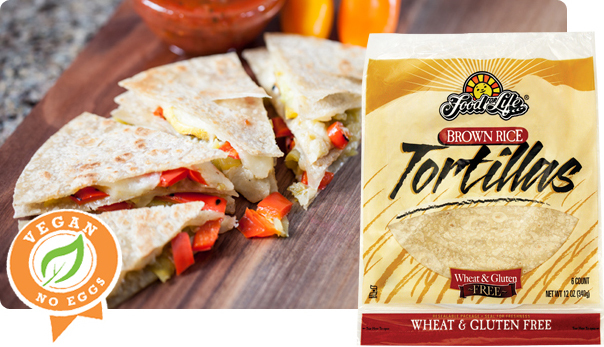 Anyway, these tortilla are amazing! Pizzas galore I say! Since my mom is gluten-free as well (and eats more processed products than I, I had to ask her what her top favorites are. She loves these bagels and says they are the closest she has found that taste like the real thing! My mom also loves her sweets. Right now she is obsessed with these cookies. 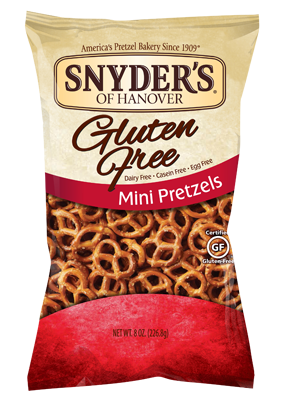 She has tried many and goes through phases with which brand and type are her favorites, but she says these are hands-down delicious! My mom loves these for making chicken salad sandwiches. The only down side is that they can be pretty expensive, but they are worth the splurge! We are both not big pasta eaters, me not eating it at all. But my mom has tried a very large majority of the ones out there. 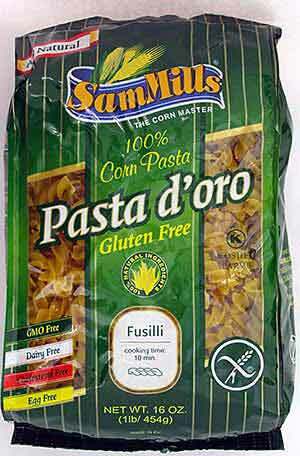 Right now she has been buying this corn pasta for when the craving hits. 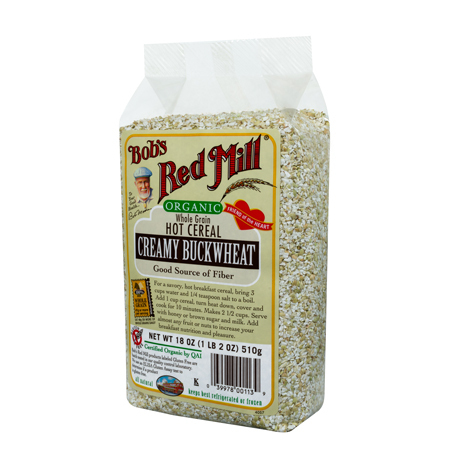 I just can’t get my mom to hope on the homemade quinoa flake or buckwheat cereal bandwagon. She prefers her simple “heat some water and pour in to instant hot cereal.” But she loves the stuff, so if you are like her, give it a try! 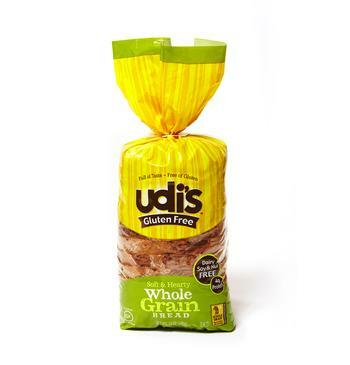 There really is a replacement product for every gluten-filled counterpart. But my best advice is to either make you own and eat minimally processed or try a large variety of products. 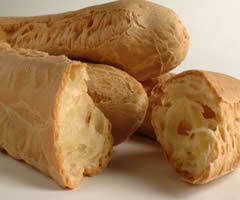 Don’t get discouraged if the first one or two breads or pastas you try taste terrible. There are tons of other options out there! You will soon find you favorites and it won’t seem so bad anymore, I promise! Just stick with it and know that you are doing this for your health, for a long life! Need anymore recommendations? Just let me know in the comments and I will give you my opinion! Or check out my favorite brands and products page! 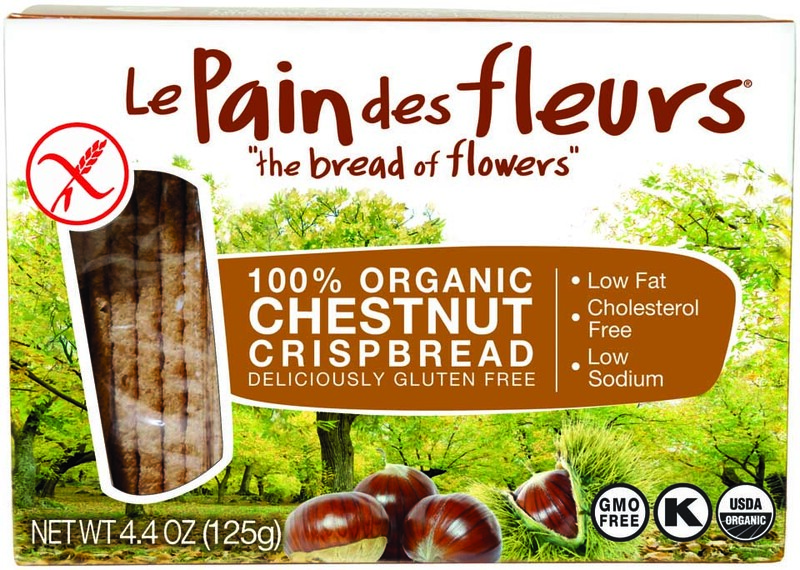 + Do you have a favorite gluten-free product? + Once you find brand you like, do you always stick with them through it all or do you like to always change it up and try everything?